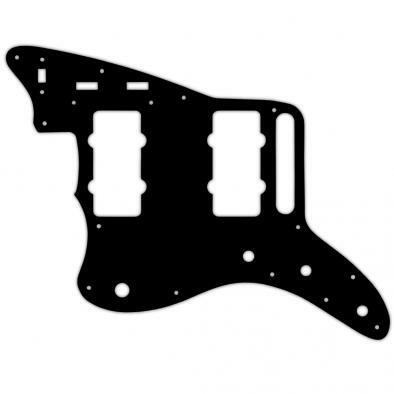 These standard model WD® Custom Pickguards for the Fender® Jazzmaster® can be modified for any pickup or control configuration. 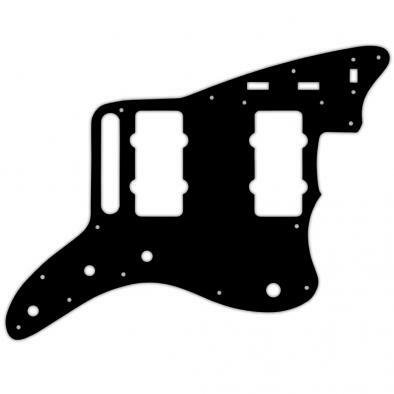 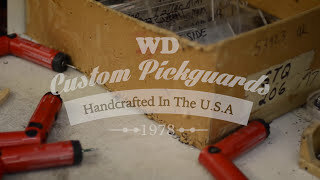 If you do not see your specific model of Fender® Jazzmaster® listed here, or would like additional modifications not available online, speak with one of our master craftsman directly via email at custompickguards@wdmusic.com, or via phone at 800.449.9348 ext#112. Please note, our pickguard offices are open Mon-Fri 9-5 EST, all messages received after business hours will be replied to in the order they are received the following business day. 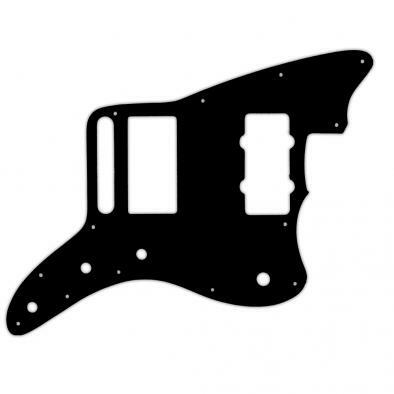 The Fender® Jazzmaster® was produced as a more expensive cousin to the Stratocaster®. 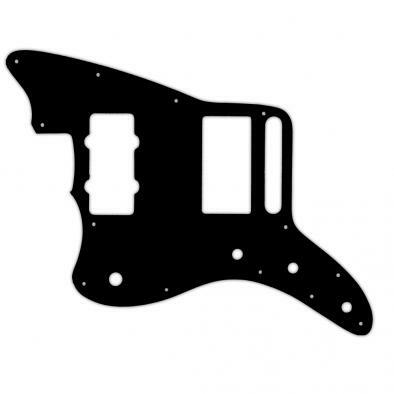 While it was intended for the jazz guitarist market, it became very popular with surf rock guitarists.